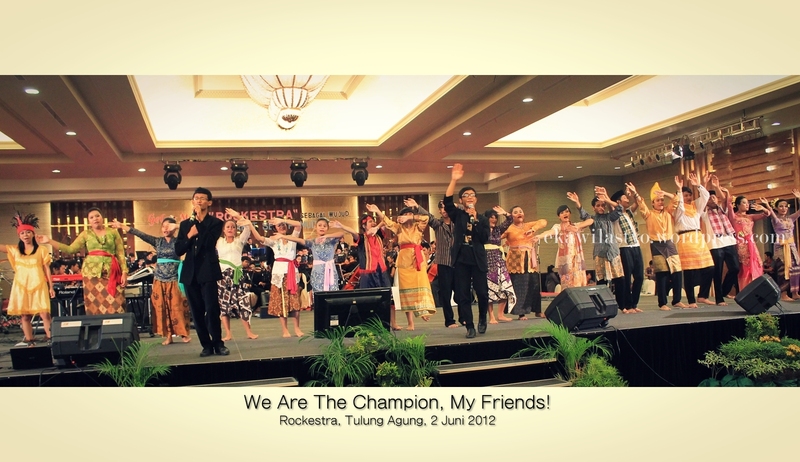 Siswa tingkat 2 SMK Negeri 2 Kasihan (SMM) baru saja kemarin, 2 Juni 2012 mengadakan konser bertajuk ROCKESTRA di Victoria Ballroom, Hotel Crown Victoria di Tulung Agung bersama Pemerintah Kab. Tulung Agung. 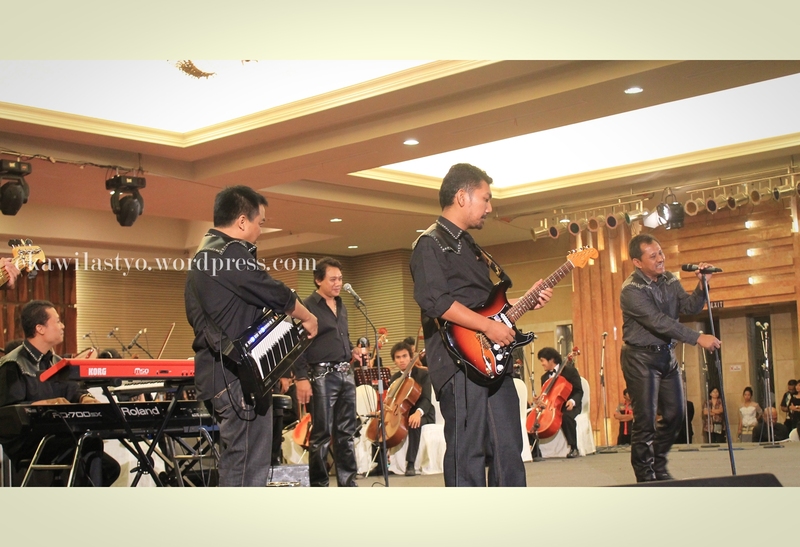 Orkestra SMM berkolaborasi dengan band Centris dan band Cremona. Acara dimulai dari pukul 07.00 sampai 22.00 WIB. Repertoar yang dibawakan antara lain Santorini, Espana Cani, A Fifth Beethoven Pop, Semua Tumbuh Jadi Satu, Cant Take My Eyes, Enter Sandman, Jump, Follow You Follow Me, Duke’s Intro, Misunderstanding, We Are The Champion dan masih banyak lagi. Nodame Cantabile (のだめカンタービレ, Nodame Kantābire?) is a manga by Tomoko Ninomiya. It was serialized in Japan by Kodansha in the magazine Kiss from July 2001 to October 2009 and collected in 23 tankōbon volumes. A two-volume sequel, called Nodame Cantabile: Opera Chapter, which began serialization in the 10 December 2009 issue of Kiss, will be released some time in 2010. It is licensed in North America by Del Rey Manga. The series depicts the relationship between two aspiring classical musicians, Megumi “Nodame” Noda and Shinichi Chiaki, as university students and after graduation. It received the 2004 Kodansha Manga Award for best shōjo manga. The series has been adapted as two different television series: as an award-winning live-action drama that aired in 2006 followed by a sequel television special that aired in January 2008, and as an anime series spanning three seasons with the first one broadcast in 2007, the second one in 2008 and the third one aired in 2010. Two live-action movie sequels to the television drama, with the same actors, has been announced with release dates of 18 December 2009 and April 2010. In addition, several soundtrack albums of classical music have been released, as well as three video games. 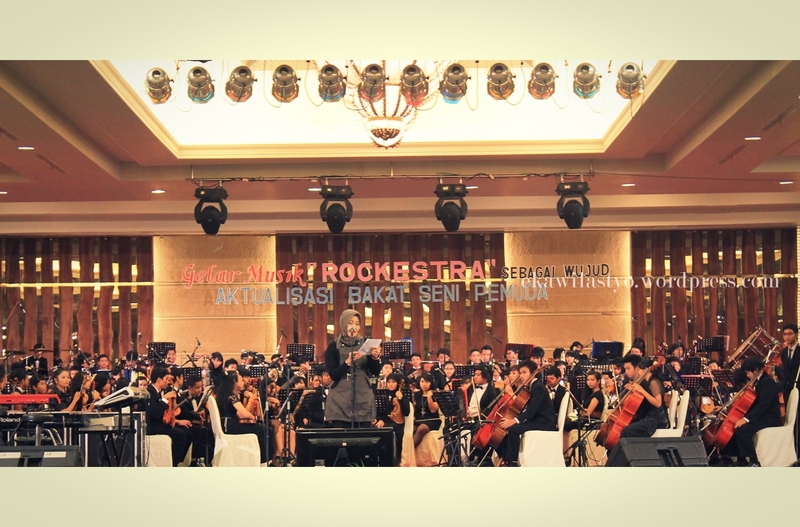 An orchestra is an instrumental ensemble, usually fairly large with string, brass, woodwind sections, and almost always a percussion section as well. 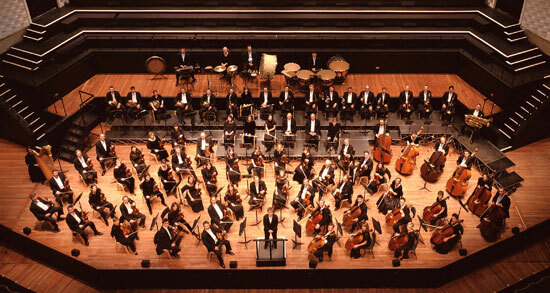 The term orchestra derives from the Greek ορχήστρα, the name for the area in front of an ancient Greek stage reserved for the Greek chorus. The orchestra grew by accretion throughout the eighteenth and nineteenth centuries, but changed very little in composition during the course of the twentieth century.